Have you ever imagined taking an all-inclusive trip to somewhere hot, like Cabo San Lucas or Havana? Just picture it: you on a beach with an endless supply of drinks in your hand, working on your tan. What could be more exciting? Not much! However, the term all-inclusive may not actually be as inclusive as you’d expect. It all depends on where you go. With the number of bookings for all-inclusive vacations rising by a third in the last five years, more and more travellers are experiencing it for themselves. So, what does all-inclusive really include? Let’s take a closer look at what you can anticipate. From budget trips to even the most luxurious, one thing stays the same: your meals may not be included. This is true even if you have booked yourself an all-inclusive trip. Many hotels and resorts have a main buffet area that serves free food. However, if you choose to eat at one of the sit-down restaurants that are also at the hotel, you may wind up paying extra. Certain packages may include a meal or two at one of those sit-down restaurants, but it all depends. So, be aware that not all food will necessarily be covered. If you want any extras, like snacks or something a little more special, expect to pay for it. It is the unfortunate reality of experiencing an all-inclusive vacation. Know that cocktail you were fantasizing about? Well, you may have to pay for it. Yup, even on an all-inclusive trip, your drinks may not be included. This varies from place to place – so be sure that you ask before you book. If you are taking a cruise, then most likely, your drinks will not be included in your price. Instead, they will be charged to your room. If you are staying at a resort, you may find that pop, beer and wine are covered but cocktails and imported beverages are not. 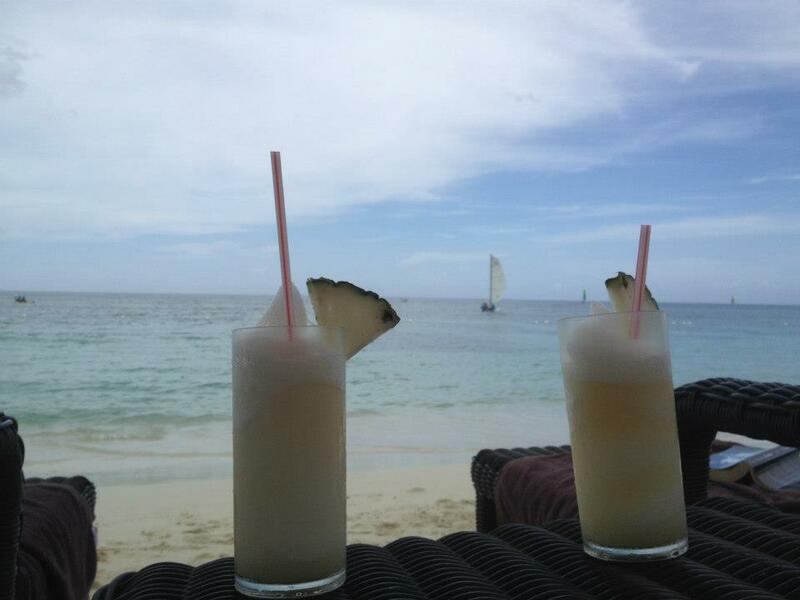 Each place has a different policy, so it is important to do a little research before you order that next Pina Colada. There is nothing quite like getting a relaxing massage or being pampered at the spa. This is especially true when you’re on vacation and want to do some relaxing. Before you book that pedicure, be aware that most all-inclusive resorts consider spa packages (among other activities) as an extra. That means that you will need to be willing to shell out a little cash to have that unforgettable experience. Go figure. With so much to see on your trip, chances are, you have a pretty long to-do list. It is important to keep in mind that your all-inclusive hotel may not cover everything. Things like the pool area will be free to use, along with basic sporting equipment, and even some hotel-run activities, like hiking. There are some activities and excursions that will cost you, though. When it comes to visiting attractions, local sights, going snorkelling, and so on, expect to pay. An all-inclusive vacation doesn’t really cover it all. That doesn’t mean that you can’t have a great trip, though! The most important thing is to be aware of what is paid for already and what you will need to pay for during your stay. It will save you from being surprised when you get your bill.